In addition to WME handling official performance/tour bookings, Hairston forms a strategic partnership with The Icho Group. 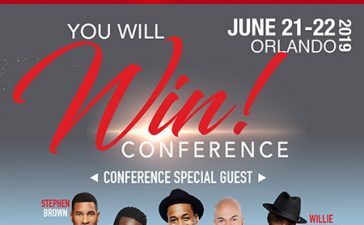 Great news for JJ Hairston. 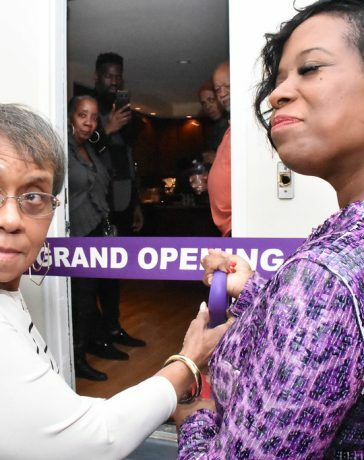 The chart topping singer, songwriter, and producer has expanded his organization for his next project. The GRAMMY®nominated, Billboard Music Award and multiple Stellar Award-winning recording artist, officially signs with William Morris Endeavor (WME), to be represented by the powerhouse entertainment agency on all future bookings. In addition to WME handling official performance/tour bookings, Hairston forms a strategic partnership with The Icho Group, working with Norman Gyamfi. 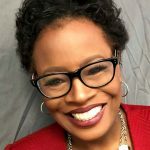 LaTrisha Perkins will also join The Icho Group, serving as day-to-day manager. 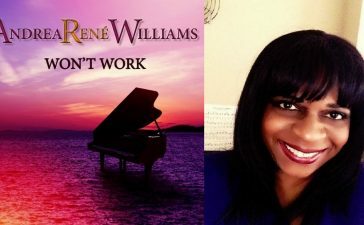 Through 2017-2018, the hit album and song garnered widespread major accolades, including GRAMMY® and Dove Award nominations, and winning six Stellar Awards, a Billboard Music Award, and an ASCAP Rhythm & Soul Award. Topping all of Billboard’s major Gospel charts, You Deserve It marked Hairston’s third consecutive #1 album on Billboard’sTop Gospel Albums chart, and the title track “You Deserve It” – held top spots on Billboard’sHot Gospel Songs chart, Gospel Airplay chart, Gospel Digital Song Sales chart, and Gospel Streaming Songs chart – spending six months at #1 on Hot Gospel Songs. 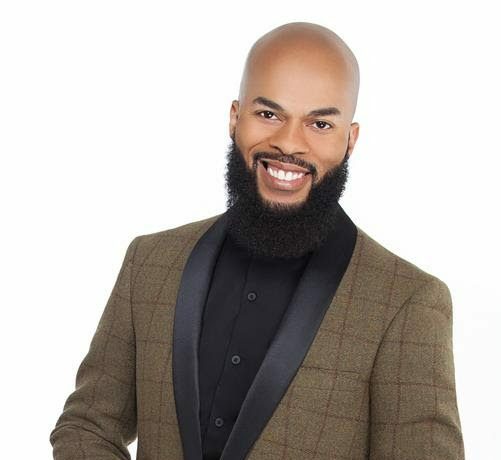 Hailed for high-energy live shows and hit making melodies that have driven the sounds of gospel, contemporary worship and praise forward since their first album in 2001, JJ Hairston & Youthful Praise have inspired listeners everywhere for over 15 years, with beloved songs “Awesome God,” “Resting on His Promise,” “After This,” “Lord You’re Mighty,” “Bless Me”and more. 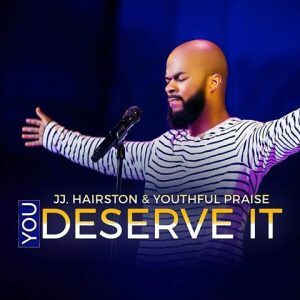 You Deserve It is the first release on JJ Hairston’s JamesTown Music label. Hairston helms JamesTown Music as the founder and CEO. 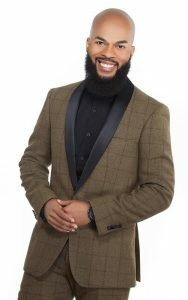 Hairston is a Governor for the National Recording Academy, and Director of Music at City of Praise Family Ministries (Landover, MD) in the Washington D.C. area. He recently returned from Nigeria, where he & Youthful Praise recorded the first portion of their next album. 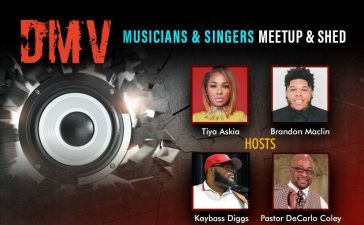 His second live recording for their album will take place at his home church, City of Praise (Landover, MD) this New Year’s Eve, Monday December 31st, 2018. 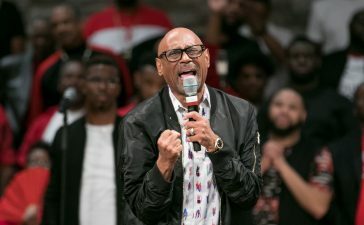 Hairston also launches a new website, www.jjhairston.com, which will house events, news, new music, booking information, and opportunities for fans to connect with Hairston.